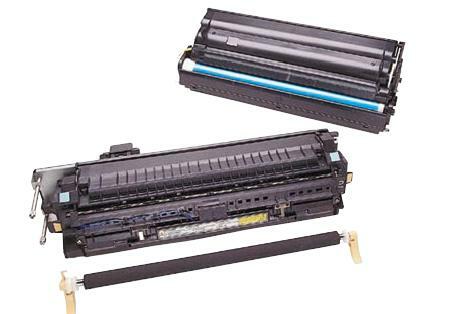 How Remanufactured Toner Cartridges Could Last Longer | TonerGreen - Eco-Friendly Toners from the U.S.
Remanufactured toner cartridges are known to be great money savers for printer users who want both savings and great prints. Still, there are those who wish that their remanufactured toner would last longer that it should just to save on the time and printing. This is not impossible if you know the right tricks to keeping your toner cartridges from reaching their limit. Well, if you are wondering what these tips are, then here are some that you can easily try. First of all, you must always consider what you are printing and why you must do it. Most of the time, people just throw away a printout when not needed anymore. So, it's best to be sure that before printing it, you are a hundred percent sure that it is important for your professional or personal use. You should also remember that a change in temperature can damage your printer cartridges, so it’s a good idea to place your printer in a space or area with the right temperature, not too hot and not too cold. Use the draft mode when you are printing a personal file so that your printer will know that it needs to save on your toner. Also, avoid color printing when not necessary since color toners are more expensive that the black cartridges. Lastly, always remember to shut down your printer properly. Avoid abrupt unplugging since this can cause damage not only to your machine but to its parts as well. If you apply all the quick tips here, then you can be sure that your remanufactured toner cartridges will create more prints and give added savings too.